First offense Massachusetts OUI charges are the most common type of drunk driving case in the Attleboro District Court. First–time DUI charges often make strong cases and a not guilty verdict is possible at trial. 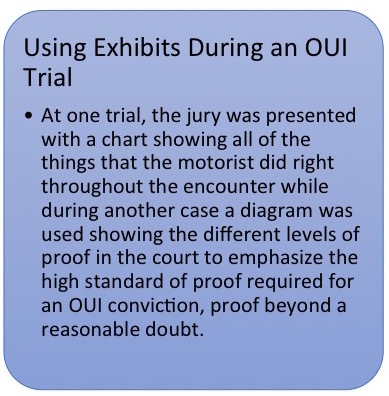 1st offense OUI in Attleboro – client found NOT GUILTY after a jury trial! In this case, the client was stopped by police after allegedly speeding, and subsequently failed three of the field sobriety tests and allegedly told the officer that she had 4.5 mixed drinks. Attorney DelSignore had the client’ sister testify at trial about how many drinks were consumed; the client was adamant she only consumed three drinks and her sister supported this saying she did not believe she was intoxicated. After a jury trial, my client was found not guilty. Attleboro District Court OUI charge – client found NOT GUILTY! In this case, the police found my client sleeping behind the wheel of his vehicle in a parking lot with his keys in the ignition. The police subsequently charged the client with OUI after speaking with him and having him perform field sobriety tests. At trial, we emphasized that the client was not drunk but rather tired and that the client was not driving and was actually being responsible by taking the time to rest before heading home. The client was ultimately found not guilty after a jury trial and avoided all further license loss associated with the charge. As an Attleboro drunk driving defense lawyer, Attorney DelSignore can work on your behalf to prepare your case for trial in order to obtain a not guilty verdict on your OUI charge. Attorney DelSignore understands how officers are required to administer field sobriety tests and can use that knowledge to help discredit the officer's opinion that you failed these tests. 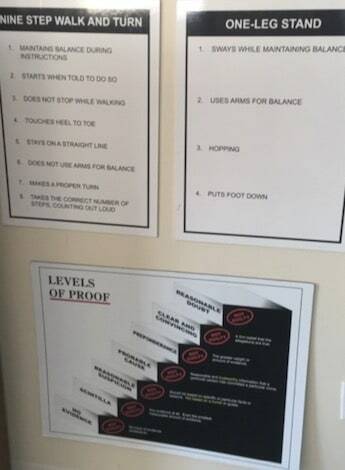 When you come in for an office appointment, he will explain these methods and show you exhibits used at trial to explain to a jury the flaws with field sobriety testing. The Attleboro District Court is located at 88 North Main Street, Attleboro, Massachusetts. When you enter the Court, the First Session court room is where all arraignments and pretrial hearings are heard. 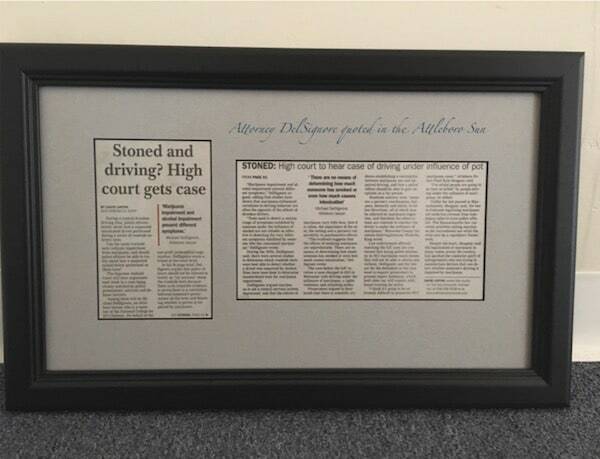 WHAT CAN I EXPECT AT MY COURT DATE IN ATTLEBORO? If you are in court for the First time for an arraignment, it is important you check into the probation department before court beginnings so that your case is called. The probation department in the Attleboro District Court is located directly across from the First Session Court room. Attleboro District Court also handles arrests from Mansfield, Norton, and North Attleboro. 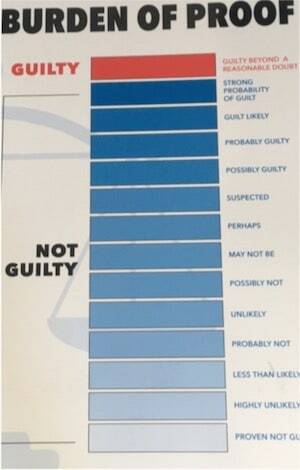 First Offense Massachusetts OUI charges are the most common type of drunk driving case in Attleboro District Court. First–time DUI charges often make strong cases and a not guilty verdict is possible at trial. Help a child get outdoors and enjoy the summer! DelSignore Law is promoting healthy, active lifestyles for kids in the Attleboro and Westborough area with our Bikes for Kids Giveaway. You can nominate a child by visiting our giveaway page.